: All Year Long (Except. Christmas Day, Boxing Day & New Years Eve.) 10am To 5pm. 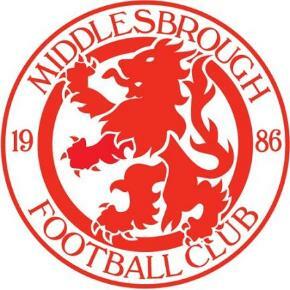 The Middlesbrough Football Stadium Had 2 Machines With 1 Penny But 2 Different Designs. Each & Every Penny Press Cost & & Both The Machines Was Electric. 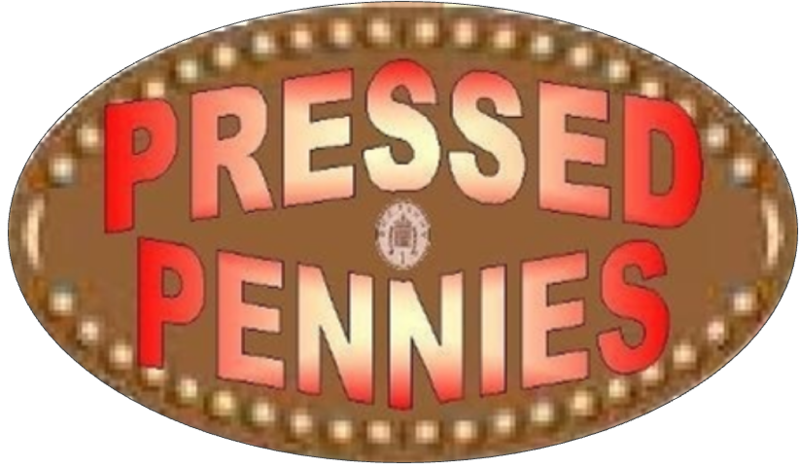 The Penny Press Machine Was Located Between The Till & The Changing Rooms At The Stadium Shop. © 2009/2013 Inc. All Rights Reserved.